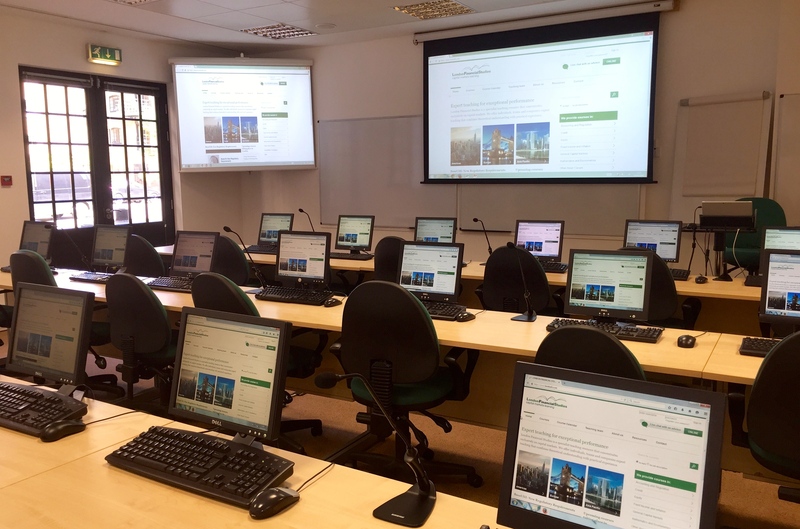 London Financial Studies (LFS) is a prestigious capital markets executive education specialist, offering its training facilities for hire at competitive rates. We are conveniently located near Tower Bridge, within easy reach of The City, West End and Docklands via Tower Hill tube and London Bridge station. Our training facility is equipped with state-of-the-art technology and can accommodate groups of up to 20 people, offering a quiet, bright and comfortable environment to learn. On-site administration and technical support make it easy for you to deliver a successful event. Daily rates include refreshments and light snacks. Corporate lunch arrangements with local restaurants are available or you can arrange for a caterer to deliver light lunches, which can be served in our break out area. Take advantage of our superb facilities to ensure the best service for you and your delegates. Please click here to request further information and/or to check availability. Virtual Classroom technology allows you to deliver a training event remotely to anywhere in the world. "The remote learning experience was extremely satisfying. I was able to talk to the lecturer whenever I had a doubt and all the questions were clarified. It enabled me to feel like I was in LFS's classroom without leaving my office in Brazil." "It was my first online live experience and I am pretty amazed with the quality of the broadcasting. I would recommend this experience to anyone." We can tailor prices to individual needs; discounts are available for multiple-day events as well as for charities, local government and not-for-profit organisations.